Tents are a fun way to camp, out in the woods. But if creepy crawly beings like snakes and other reptiles make you uncomfortable, then a portable cabin tree can be a worthy companion. 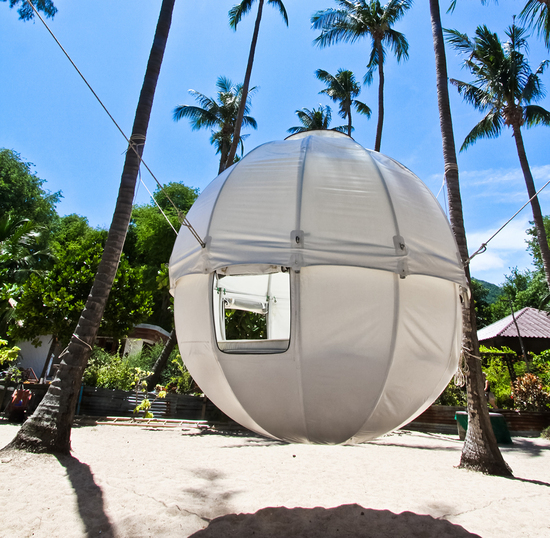 The Cocoon Tree is one such cabin, which is round in shape, and can let two people stay with ease. 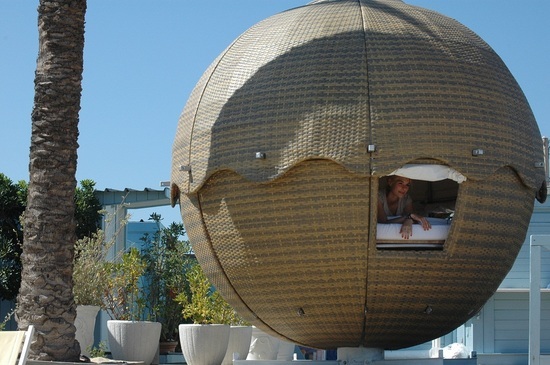 The camp is said to be “water-proof, well ventilated for warm weather conditions and comes in three versions: Basic, Beach and Jungle”.